We offer two summer school locations the London Summer School or the Cambridge Summer School with students experiencing learning and being accommodated in a college of the University of London or University of Cambridge. Our students come from all over the world creating a vibrant mix of ideas, perspectives and cultures that enhance a world view when learning together. LITE Regal Summer School is fun, after the classes we provide a full programme of activities to suit all tastes, whether you want to be energetic and do sports or be creative with the painting group; it is your choice! We all like to visit new places so our summer courses are coupled with full day trips to cultural cities such as Oxford or to the dynamic metropolis of London. Study in our historical building in the heart of University city of Cambridge. 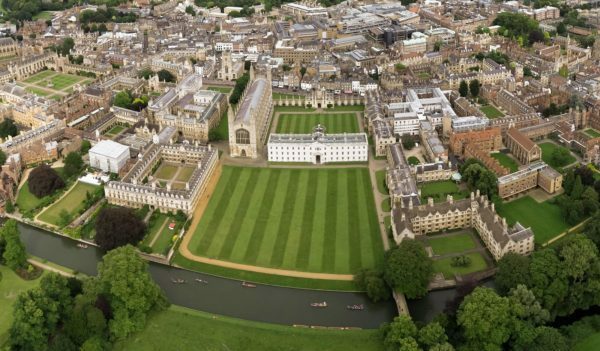 The beautiful city of Cambridge, complete with one of the most prestigious Universities in the world, makes Cambridge a great location for your summer school. Full of culture, sites of interest, beautiful scenery and architecture, Cambridge is an enchanting city that is bound to inspire your creativity and thoughtfulness throughout your time at LITE Regal Cambridge English Summer School. London is the choice destination for international students from over 200 different nations, making London a cosmopolitan and global city. Its diversity creates a rich and interesting buzz even more so in the summer months when students attend summer classes in London schools, explore and relax in the vibrant city atmosphere. 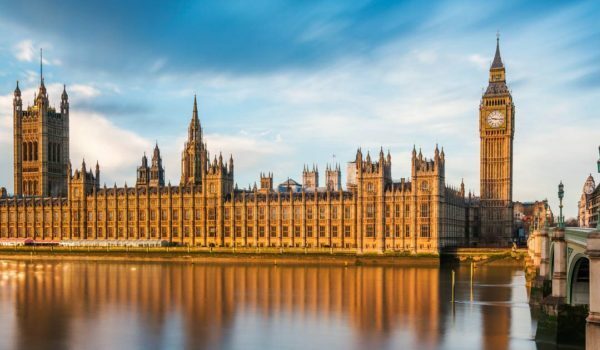 With plenty to explore in London on organised visits to the famous landmarks, museums, galleries, parks and top shopping destinations you will have an unforgettable experience with our London English Summer School.